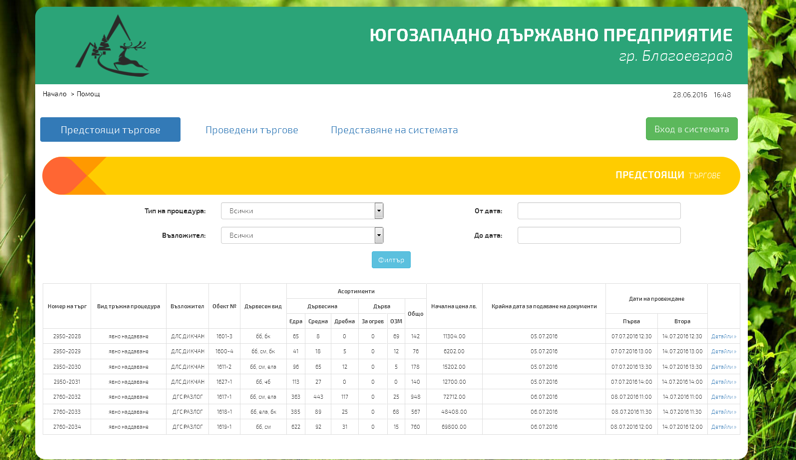 The platform for online tendering procedures for the sale of wood is introduced in the southwestern state company, Blagoevgrad. The system handles all steps of planning tenders in conducting, online participation in bidding and announcement of the buyer. 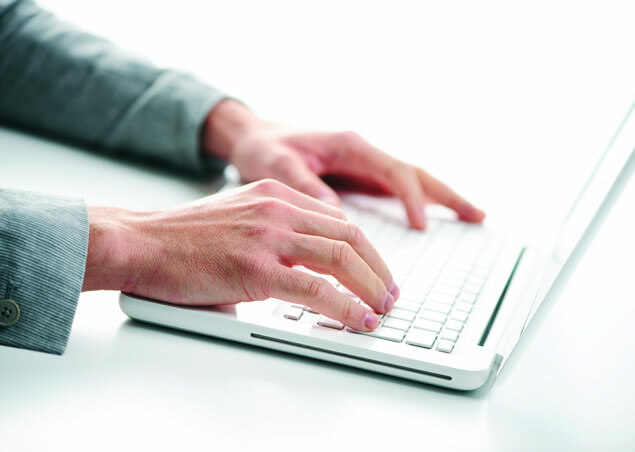 All documents - both by buyers and by companies that sell timber are signed with electronic signature. 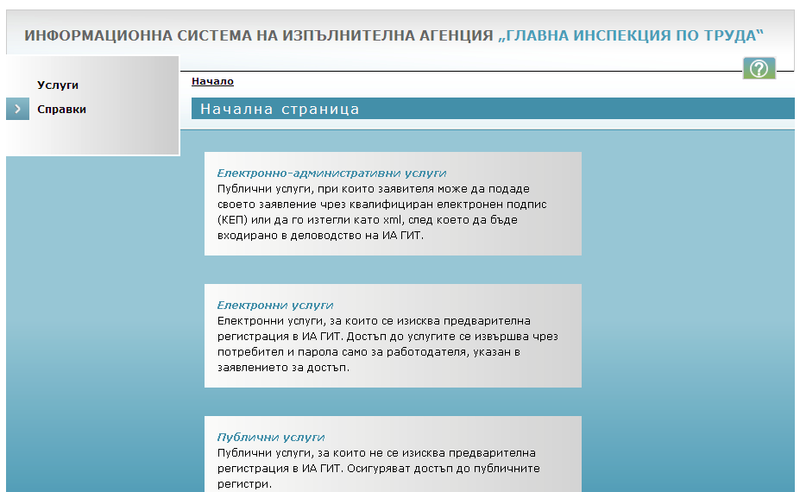 System for online booking and ticketing for BDZ Passenger Transport. The system allows complete online process, including search routes, schedules of trains, reservation, issue and payment of tickets with a debit or credit card. 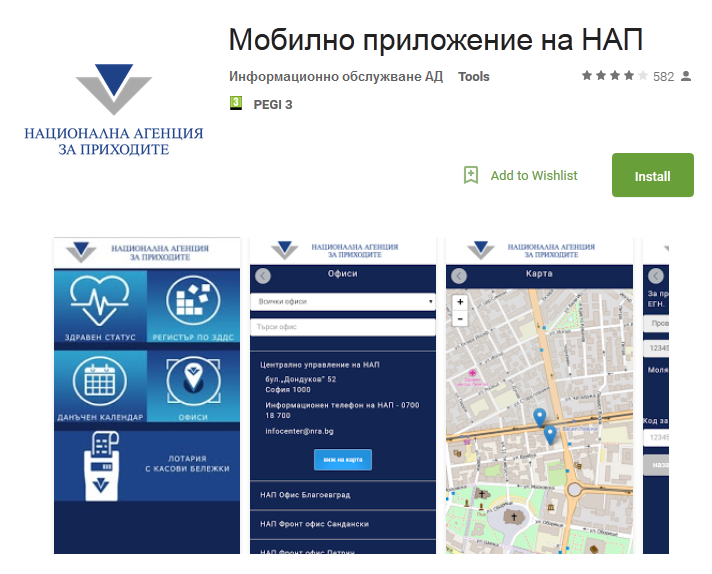 The company has set up a portal for protected electronic transfer of information between the NRA, the citizens and the business (filling of declarations, applications, including the payment of due taxes). 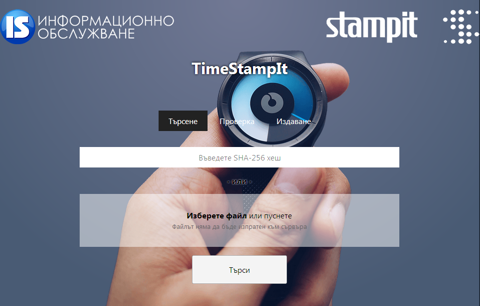 A system for secure time signature provided by the StampIt certification service.